Arsenal sent a scout to watch AC Milan thrash Cagliari 3-0 at the San Siro on Sunday night, with two players of specific interest to the Gunners talent spotter. 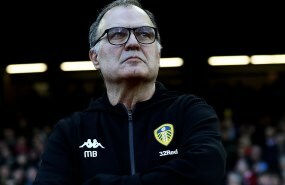 The Premier League giants are beginning to put in the legwork for potential summer transfer window targets and their search has taken them to Italy. According to Italian outlet Tutto Mercato, Arsenal had a scout in the stands at the San Siro as AC Milan played host to Cagliari in a Serie A meeting. 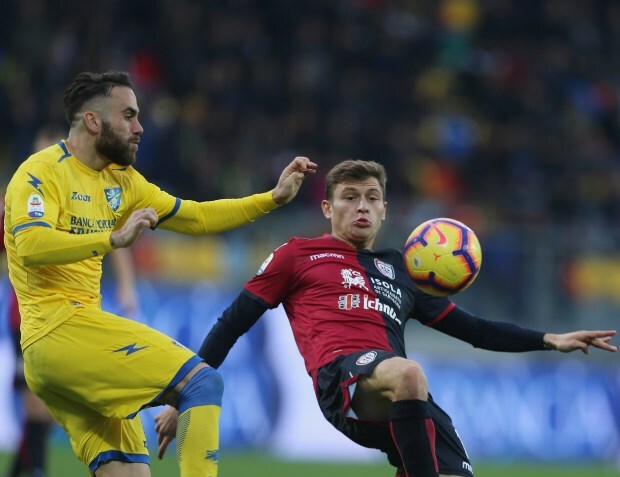 Arsenal's scout was watching two players of particular interest to the Gunners, with Cagliari midfielder Nicolo Barella and AC Milan talent Suso the men in question. Barella clocked the full 90 minutes for Cagliari, while Suso also completed the game. Suso, 25, has already turned out in English football, with a stint at Liverpool. Barella meanwhile is hot property, with the Italian midfielder also having been linked with Premier League sides Chelsea, Liverpool and Manchester United, while a host of Serie A giants are interested.